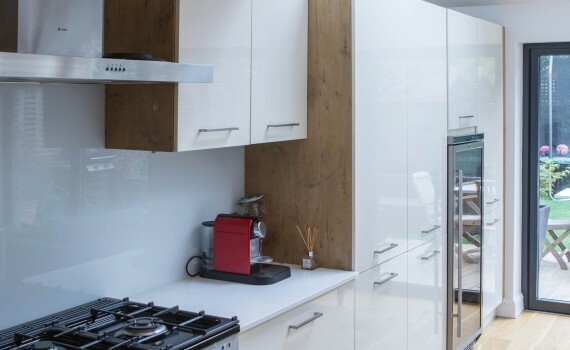 Splashback is an ideal way to give your kitchen or bathroom a new lease of life. We use easy-to-clean, high-quality glass that provides a hygienic and stylish look, which will not fade over time. With AW Prospects, you can choose between clear, coloured or specialists glass to suit your individual style.